This announcement is the fourth major upgrade to the platform since its introduction in 2010 and takes the platform’s turbine portfolio to eight turbines, including the three new variants: V117-4.0/4.2 MW, V136-4.0/4.2 MW, and V150-4.0/4.2 MW. With its introduction, the V150-4.0/4.2 MW offers the largest rotor in its class and becomes the highest yielding onshore turbine in low wind. 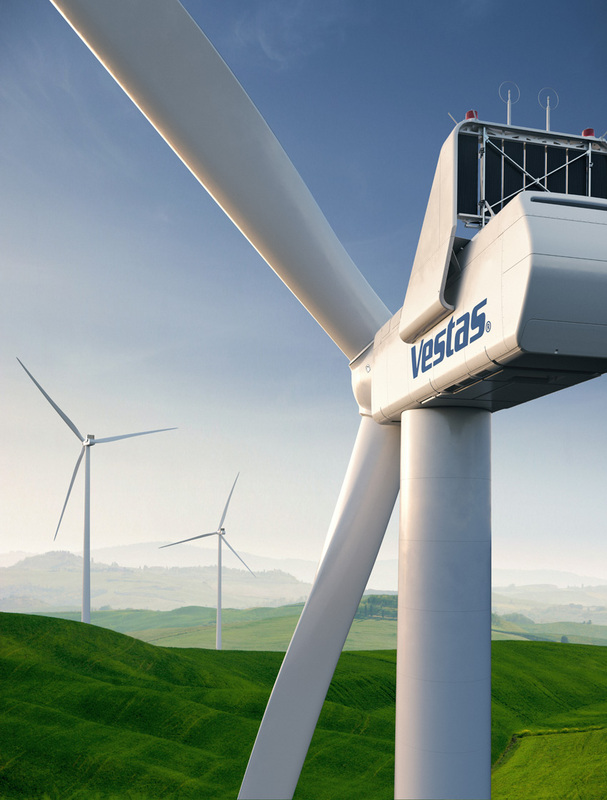 The upgraded platform and its versatility is the result of Vestas’ industry-leading investments in research and development and unparalleled scale and global reach, enabling Vestas to develop turbines for wind sites all across the globe. By offering customisation beyond classic wind regime classification, the 4 MW platform sets new standards for onshore wind performance within regimes ranging from very strong wind and typhoon conditions to low wind. Combining the industry’s tallest tower of 166 m with the evolutionary development of a thoroughly understood platform, the V150-4.0/4.2 MW offers 20+ percent more AEP in low wind while lowering the maximum sound level down to 104.9 dBa. The V136-4.0/4.2 MW raises the bar in medium wind conditions through increased AEP, while achieving leading sound power levels in its class with 103.9 dBa. The global introduction of the V117-4.0/4.2 MW expands the 4 MW platform into strong wind or typhoon type wind conditions. Since the platform, now named 4 MW, was first introduced with the V112-3.0 MW turbine in 2010, Vestas has installed more than 4,000 turbines across 34 countries on six continents.